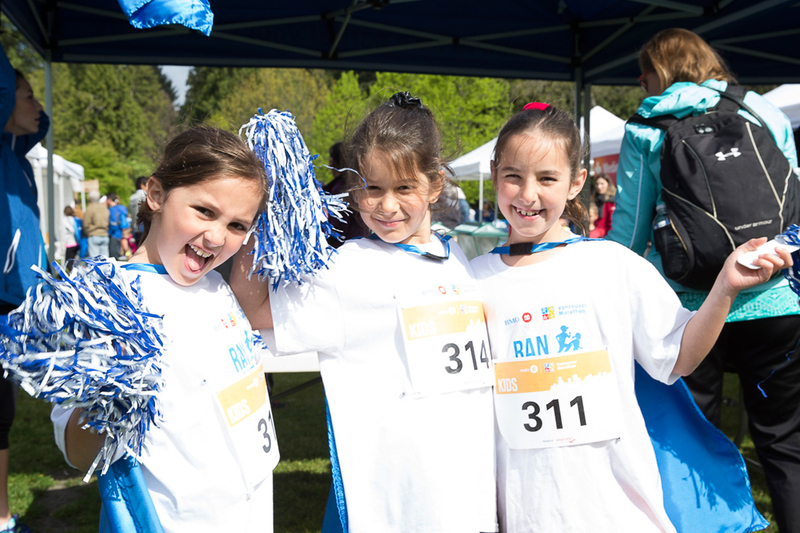 Here’s to the next generation of runners! 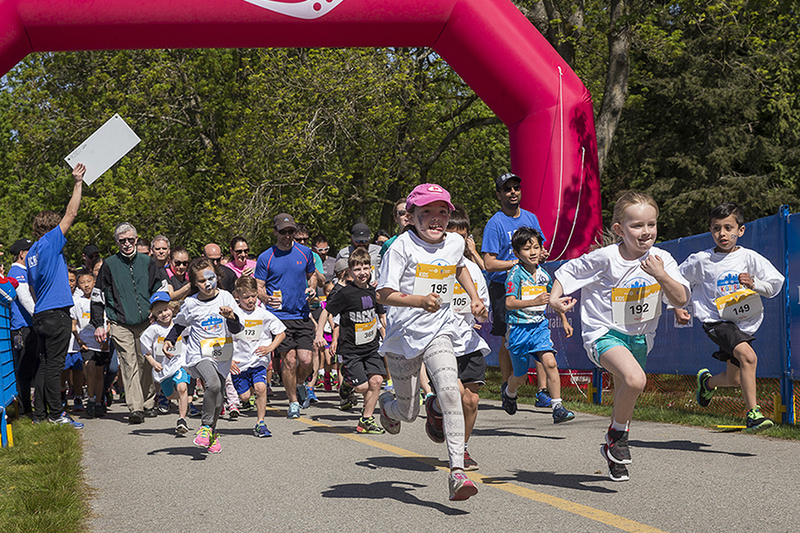 The Kids Run is for kids of all fitness levels. 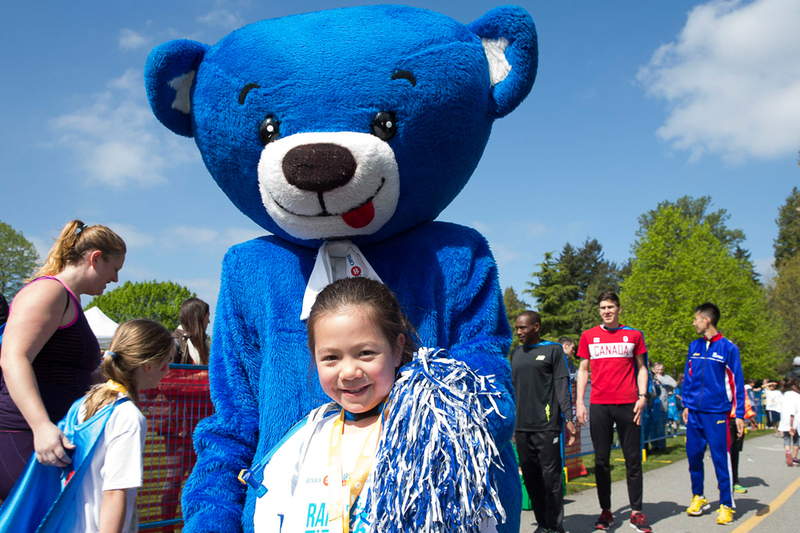 The race in Stanley Park on Saturday is designed to inspire kids to get moving, make healthy choices, and feel confident. Each child receives a race shirt, bib, medal, snack, and a special visit from an Elite Athlete for bib signing and photos. This positive, memorable experience will last your kids a lifetime.